I need the water cooled drive motor, inverter power module, DC-DC converter module, and may be interested in some other parts. Please let me know what is available and where you are located? Topic: Reduced Tax credit/changes this year? Topic: IMIEV chassis pictures, with body removed? Re: IMIEV chassis pictures, with body removed? IMIEV chassis pictures, with body removed? Topic: Solutions for windshield fogging in cold weather? 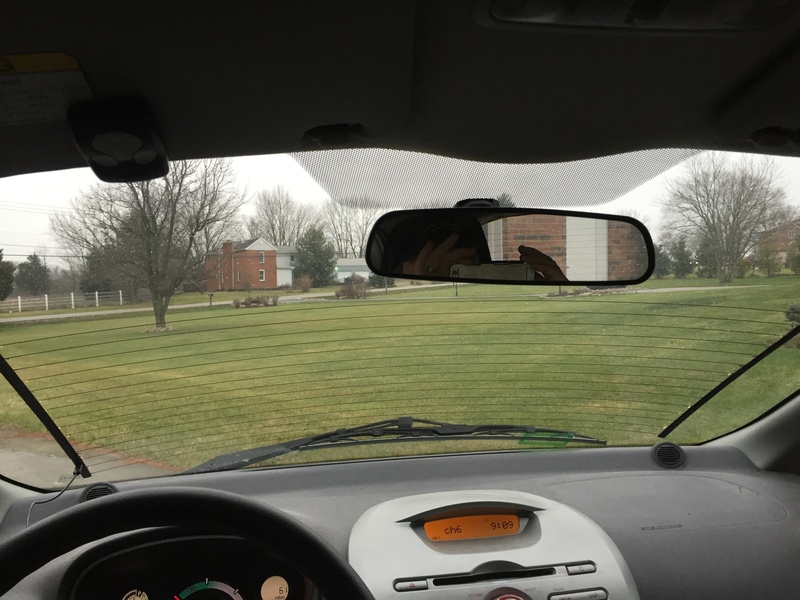 Re: Solutions for windshield fogging in cold weather?